On a leafy street with great transport links it's a short walk (5 minutes) to the 59 tram into the city, or Ascot Vale train station (10 min). 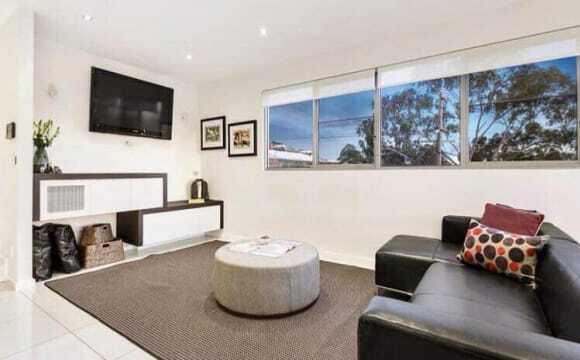 Close to Moonee Ponds shopping precinct (15 minute walk). Close to Moonee Ponds Creek bike path, or Mount Alexander road, peak hour bike lanes. Old Man Drew tea rooms (so posh!) and The Ascot Lot food truck park are around the corner from us! Our spacious garden back or front is the perfect place to unwind or chill out. Bond is $725 and rent is $725 paid monthly. 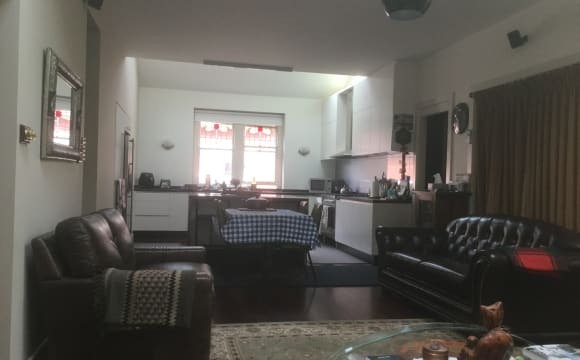 Looking for two flatmates (or one flatmate and one couple extra $100) to join my brand new fully furnished townhouse with all utilities included. The house is modern, spacious, with open plan living and all brand new appliances installed over two levels. Each bedroom and living space has its own reverse cycle split air conditioning system. Just bring your suitcase and move in! Both bedrooms come with built in robes, a queen size bed, and your own bathroom with shower and toilet. The master bedroom also opens out to your very own court yard. The townhouse is part of a townhouse development in the suburb of Ascot Vale with a balcony and a court yard. It is 3 minutes walk to Ascot Vale shops, 10 minutes walk to the Ascot Vale train station, 3 minutes walk to the nearest tram stop, and is only 25-30 minutes via public transport (train or tram) to the CBD. Serious enquiries only - feel free to send me a message or book with the provided inspection time listed. No pets. Netflix, WIFI Internet, beautiful walks, unbeatable waterfront views, mirrored wardrobes, you have your own balcony (with water views), comfortable Queen size-bed, your own bathroom and a car space. There is a bus stop right at the front door. I get gorgeous sunsets every evening. And everything is provided for you; all you need is a bag with your clothes. Obviously you will need to purchase your own food and cleaning products. Bed linen can be provided if required. All bills 50/50. Note: This property is neither kid nor pet friendly. Close to public transport, clean and modern house. Quiet cute cottage with garden. Large double rm with Large built in wardrobe. new split system airconditioning/heating. Great for winter or summer! Convenient Easy walk to cafes on Union Rd, Tram and Train. Easy commute to Cbd. Lovely area with bike paths ; parks along the River. House is furnished with major appliances/dining table/sofa....but you will need your own bed and other personal items of use. Shared garden maintenance of small lawn. Rent includes water usage. 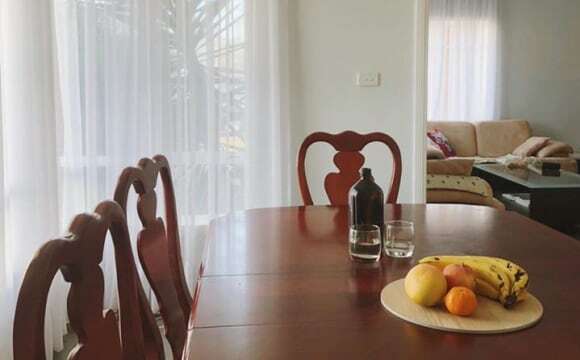 Electricity ave $10/wk (winter higher with heating) Gas cooking/hot water heating $5/wk Internet ADSL&amp; cable ready, may connected at your own choice of plan. we terminated our wifi recently due to no use of wifi with the availability of very good mobile data plans rather than paying for 2 plans. We have been notifed the area will be changing to nbn this yr. Friendly well behaved pets considered but need to be of non shedding type. Sorry not suitable for couples or applicants who have frequent overnight guests. Non smoking household only. responsible &amp; considerate people welcome. 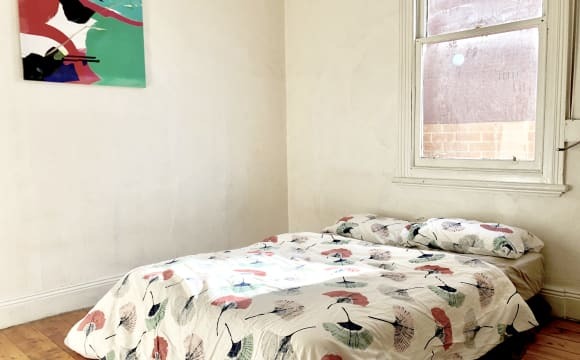 Hiya pals, A bedroom is available in 2 bedroom apartment on Maribyrnong Road in Ascot Vale Melbourne. - personal bathroom (Needs to be kept tidy as it’s at the entrance of the apartment and will get used by visitors) - unfurnished with built-in mirrored robe - large balcony to share - no pets sorry - females preferred - bills, gas and water no included - 1 months rent for the bond It only 2 min walking to the 57&amp;82 tram stop and a short distance to the local Coles and Ascot Vale train station. I am ideally looking for a flatmate that has a full time job. The flatmate needs to be clean, tidy and considerate of others. Someone who doesn't mind sharing meals or a glass of wine in the weekends. If it sounds like you please call me or text me. 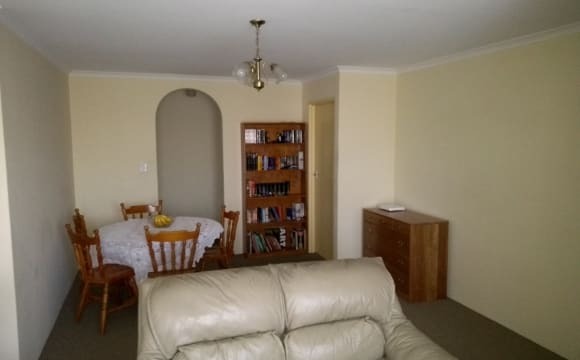 The property is a 2 bedroom apartment with an en-suite and second bathroom. The apartment has a fully furnished living room, dining room and outdoor entertaining area with a BBQ. 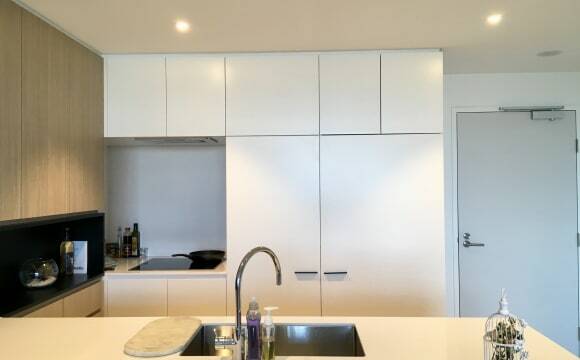 The kitchen contains a large fridge, microwave, gas oven/stove and dishwasher. There is no laundry in the apartment but there are 2 laundromats close by. Private underground car park available however this will cost an extra $20 per week. If you have any other questions about the property or me, please feel free to get in touch. Hi guys. 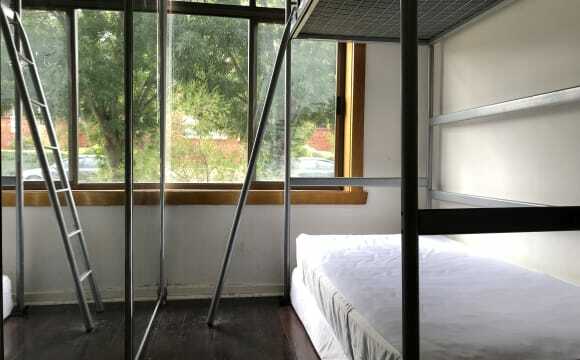 A bedroom is available in 2 bedroom apartment on Maribyrnong Road in Ascot Vale Melbourne. 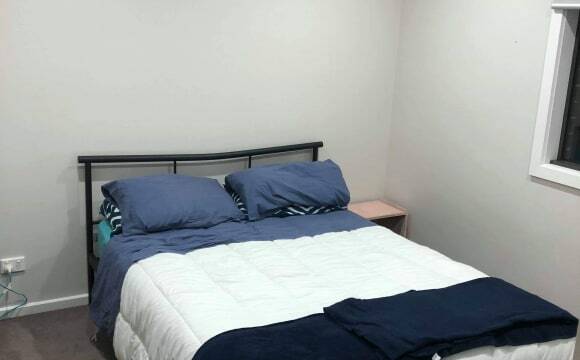 - personal bathroom (Needs to be kept tidy as it’s at the entrance of the apartment and will get used by visitors) - unfurnished with built-in mirrored robe - large balcony to share - no pets sorry - females preferred - Netflix available - air conditioner It only 2 min walking to the 57&amp;82 tram stop and a short distance to the local Coles and Ascot Vale train station. I am ideally looking for a flatmate that has a full time job. The flatmate needs to be clean, tidy and considerate of others. Someone who doesn't mind sharing meals or a glass of wine in the weekends. If it sounds like you please call me or text me. This property is a large house, with three levels, an outdoor deck and golf-course facing balcony. All bedrooms and bathrooms are on the second level, which walks out onto our decking area and clothes line. The top level holds our large kitchen, living area, pantry, dining room and opens onto a balcony. 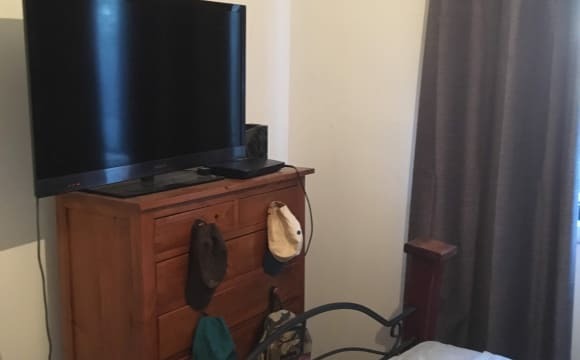 Plenty of space, so you don't have to worry about turning the TV volume down! 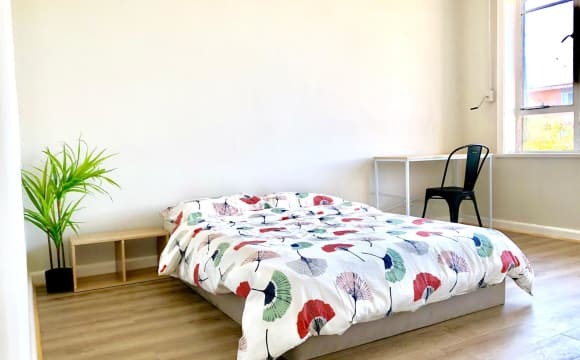 The flat is mostly furnished (including fridge, washing machine and dryer) with the exception of the room you will be staying in, which is empty apart from a built in wardrobe. Close to public transport - 5 minute walk to the nearest tram stop and a 15 minute walk to Ascot Vale station. Close to shops and supermarket. Unlimited internet. We are looking for either a single person ($250/week) or a couple ($310/week) to move into our spare room! The room we are offering a large double bedroom with space for at least a queen bed and desk. It is unfurnished but has two built in wardrobes. There’s a window the gets some morning sun, a ceiling fan and non functional decorative fire place. You will have what is mostly your own bathroom as there is an en-suite that myself and Josh use. The other rooms in the house are furnished and the kitchen is well stocked with cookware and gadgets although if you are a couple you will need to bring your own fridge! And there is definitely enough space for more furniture though if you have some yourself. There is a garden with a shed at the back and a balcony that get plenty of sun and a huge living room and dining room. 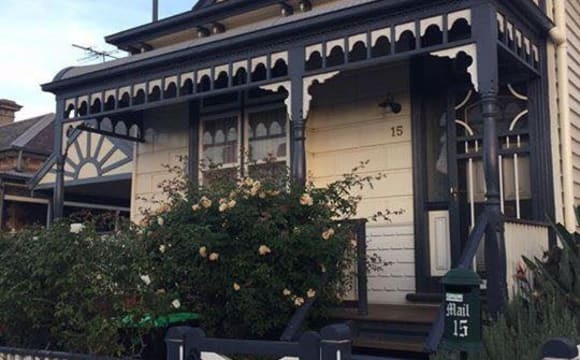 Our house is in a great location in Ascot Vale, 3 minutes walk from the train station (and from there 20 minutes max into the CBD), 5 minutes walk from a tram into the city, and close to a tram to Highpoint. We are also near the main strip in Ascot Vale, Union Road and Puckle Street in Moonee Ponds with a Coles, Woolworths, Kmart and Dan Murphy’s all with in easy walking distance. 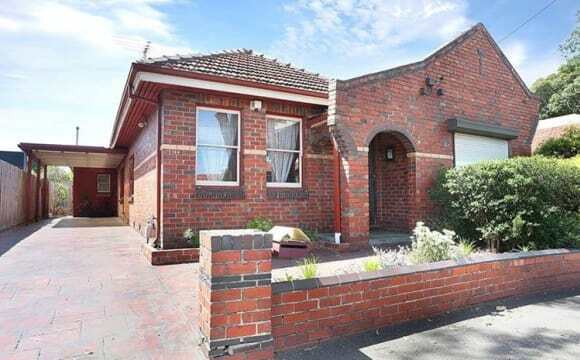 Located in a great suburb in Melbourne, Ascot Vale. Only few Kms away from CBD (inner NW) but not right in the hussle bussle. Tram into CBD is at doorstep and train station mins walk away with a quick ride into CBD. Easy access to all amenities so perfect if you don't have a car. Fantastic location in the heart of the village in the area, so walking distance to everything. 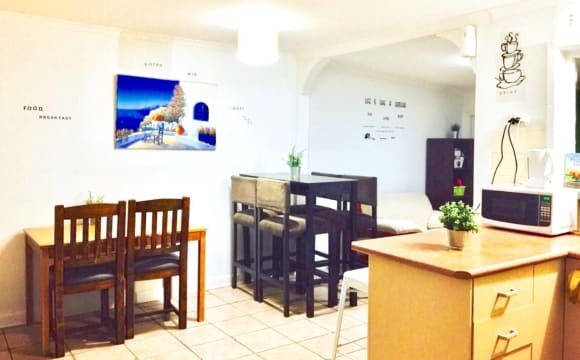 Its very trendy with cafes/bars/restaurants dotting the street and gym practically next door.There area is very convenient and pretty with lots of parklands and running tracks, biking tracks into CBD etc offering a great fitness lifestyle. Puckle Street is minutes walk away also and is a popular destination for shopping, cafes and restaurants. Flemington Racecourse walk away (if you like racing), and minutes drive into the CBD. Quick access to the freeway and 15 mins to airport. The property is ultra mod and is beautifully furnished throughout. The upper level is completely self sufficient with large open plan kitchen lounge and dining with bifold doors onto a large sunny groovy furnished terrace, and offers all modern conveniences. It offers open plan living with cathedral ceilings and beautiful light filled airy spaces. There is a bedroom with large builtin robes and ensuite, and a large private terrace straight off the bedroom. The lower level is also fully self sufficient with large bedroom, large bathroom with laundry facilities and lounge/kitchenette combined. The two levels offer independent and separate living, creating privacy, but can interact with each other if so wishes. Downstairs is very secluded but spacious and offers a peaceful cosy environment. The property is completely set it up for simple easy living and really easy to maintain and clean, so you can enjoy your spare time. I am renting the upstairs levels as there already is a great tenant living downstairs. I do have a lockup garage attached to the property which is included in the rent. There is a security entrance with intercom system which offers complete security and privacy. Both levels have heating/airconditioning systems. The previous tenant is moving in with his partner but has absolutely loved living there. Inspection will not disappoint....its a great living space. Newly built modern apartment. Great location - close to shopping, parks, Victoria University, Maribyrnong river. Its a big house and spacious , very well maintained and also comes furnished. About the place On the doorstep of Union Rds cafes and wine bars. By Tram (stop outside the building): 5 mins to Moonee Ponds shopping and restaurants, 10 mins to Highpoint, 20 mins to city. By Walking: 10 mins to the train station (10 mins ride to the cbd), 15 mins to Moonee Ponds shopping. 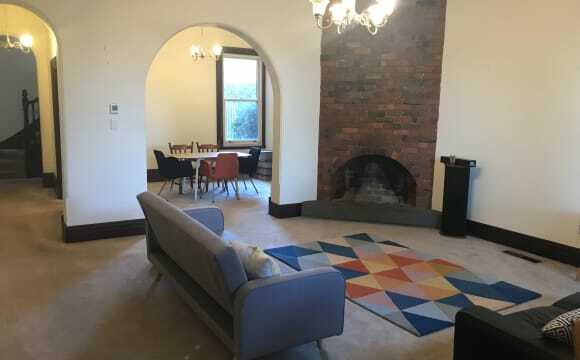 Inside it’s wooden floorboards, open lounge and dining furnished with comfy new couches, tv, ps3, air con, clothes and dish washers, dryer, microwave, Dyson vac. Outside undercover patio and garden and a spectacular building courtyard which feels like a European palazzo when leaving and coming home. Doesn’t face the main road, so is not noisy. About the room 2.6m x 3.4m in size + large inbuilt wardrobe. Wooden floorboards, space for a double bed and desk. Can come furnished, if needed, with bed, sheets, blankets, desk, lamp, clock. Hi there! our house is a cute house really well decorated and fully furnished with brand new appliances. Two bathrooms, 3 bedrooms, laundry room, living room, big kitchen, courtyard and relax and creative area in the garage. Me and my boyfriend work both full time and we are looking for the third couple to share the house. 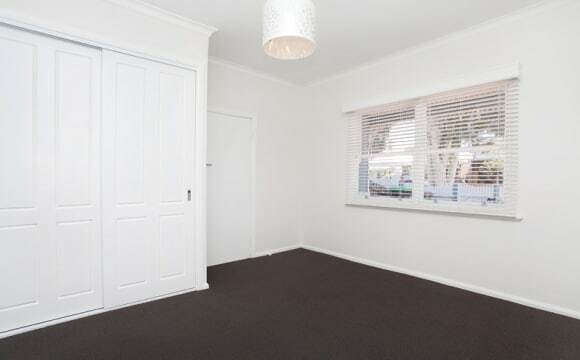 Charming 2 bedroom home with polished floors in the living areas and carpets in the bedrooms. Built in wardrobes, shared bathroom, outside courtyard and garden area. 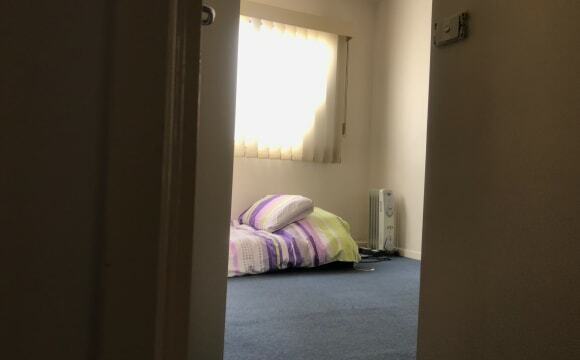 Aircon in bedrooms. Efficient heating in the lounge. Quiet area, safe street. 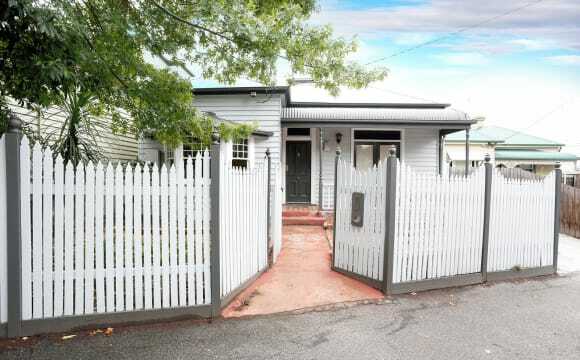 Very close to Union Rd shopping, 30 mins from the city by tram 57 or the Craigieburn line train Ascot Vale station. 25min estimate by car to cbd. Also very close to highpoint shopping centre. 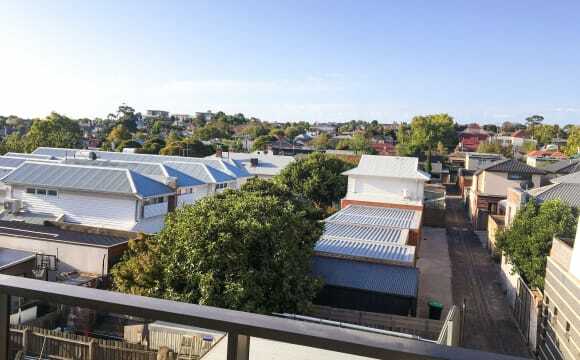 *OPEN FOR INSPECTION* 20/04/19 this Saturday 12:00 to 12:15pm 2/10 Bowen Street, Moonee Ponds VIC $285 Per Week 11 Blink and you will miss this brilliant and spacious one bedroom home situated in an outstanding location. 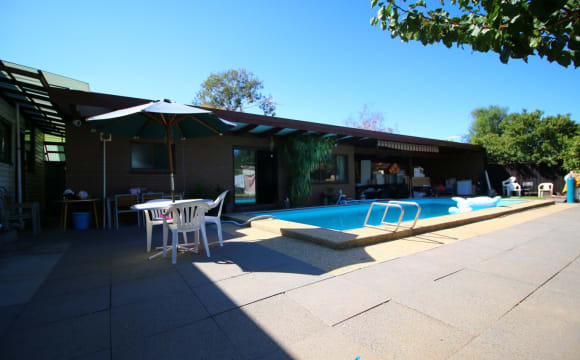 Full of light, and with a magnificent pool, this home is sure to impress. Comprising of: - A large bedroom, with BIR, - Central bathroom and washing machine included - Great size living/dining area with split system heating/cooling - Off-street parking - Kitchen with gas stove - Two couches, dining table, fridge and microwave all included. 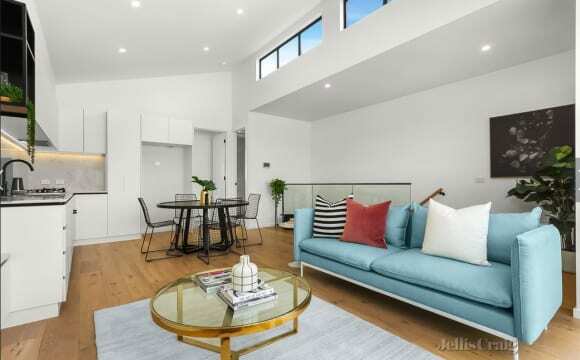 Beautifully located in a great part of Moonee Ponds in a very quite street and positioned within two minutes walk to the tram stop on Maribyrnong Road Register your interest today! 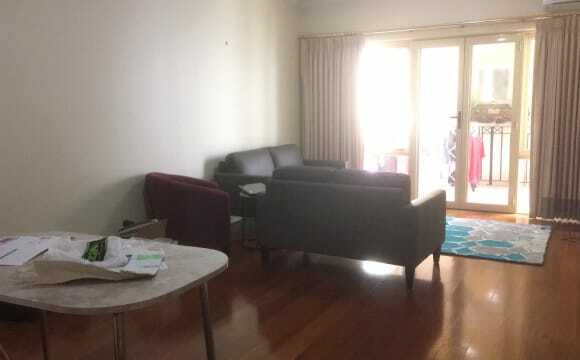 the aparment is a new apartment on the floor 12th, we have an amazing view from city, and is really good located close to coles, aldi and kmart. we have some facilities as pool and gym. only 1 block from train station (moonee ponds) and two blocks away from trams stop and buses station. Its a modern house with plenty of light and space. There are two separate lounge rooms, a study, a separate indoor courtyard, and large backyard courtyard with a little veggie patch and BBQ. The kitchen is modern and open plan. There is a separate laundry, two bathrooms - one with spa bath and a third toilet. It's only 5kms from the city, with lots of parks around. The walk to the station is maybe 15 mins and it's two stations to southern cross in 10 mins. Heating and aircon throughout the house. The house is fully furnished and the room has a bed already, although we can move it out if you have one already. Its actually not the bedroom in the photos (that is the spare room). The bedroom available is bigger and has a wall of wardrobes and two windows. The room is available from May 12th as our current housemates bought an apartment. But because there is a spare room, it is possible to be flexible with this.